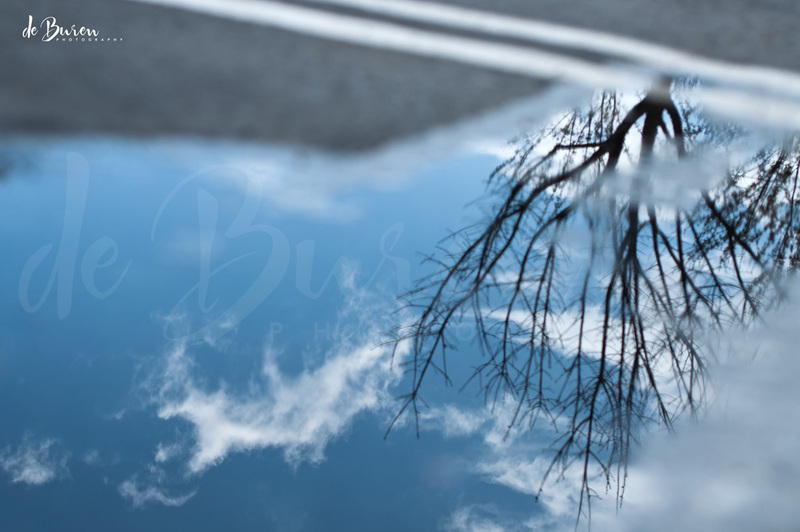 Beauty can be found in unlikely locations; I discovered this reflection in a puddle at the parking lot of our local grocery store. This entry was posted in 365 photo project, color photos, rain, Reflections and tagged 365 photo project, © Jean H. de Buren, color photo, natural light photography, nature, Nikkor 50mm 1.4 G, Nikon d90, rain, reflections, water by Keep Opening Doors. Bookmark the permalink.